Cheap router with reasonable reviews, especially at less than £20. Surprisingly still showing stock at Ebuyer! Would this be better than a BT Hub 6? Yes, by a clear mile! Can this be used as a range extender? I want to run an ethernet cable from my hub to this and have this broadcast a wifi signal to a seperate part of my house. Yes pal. It's on the list here. Now I need to go Google what that actually does. I know it's some sort of upgraded firmware with better features? £15.44 + £7.99 p&p on their eBay site as well. Nice one, thanks. Been looking for a bargain router to replace the WiFi on my VM not so superhub. Can this be used as a range extender? I want to run an ethernet cable from …Can this be used as a range extender? I want to run an ethernet cable from my hub to this and have this broadcast a wifi signal to a seperate part of my house. Yes. Use as Access point. Is it good for VPN with good speed? 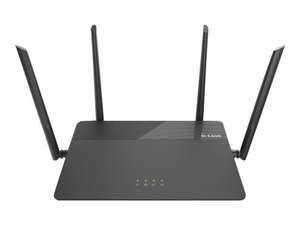 Cheap router with reasonable reviews, especially at less than £20. 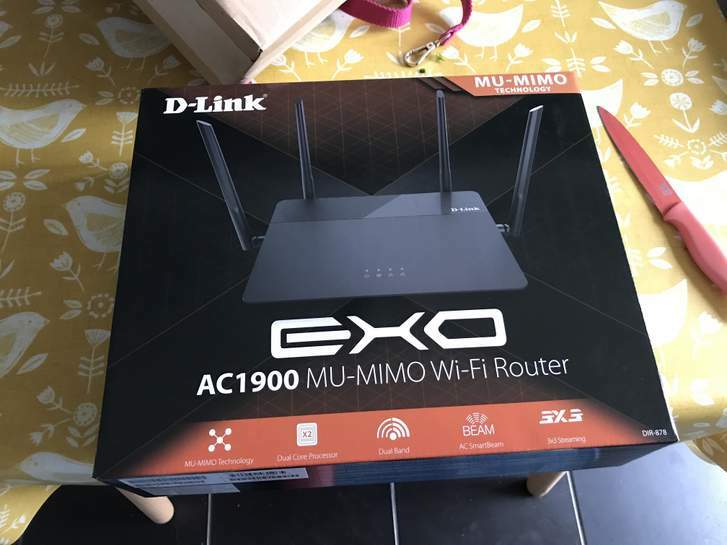 …Cheap router with reasonable reviews, especially at less than £20. Surprisingly still showing stock at Ebuyer! Payment processed, always a good start. Yes it has updated twice now, went from 60 to 90, think theres an issue with their system, no way this is the correct price. Nice find, have some heat. Pity it has no USB ports, but can't complain at this greatly reduced price i suppose. Whoops ordered twice by mistake. offer on TCB for £10 off £40 spend using visapay plus 5% TCB. so now got 10 on the way. Is this better than BT Smart Hub 6? Seems to have just gone up to £98.10! Damn... Just about to check out when the pri e returned to 98.49!!! I don't think they will deliver it even we successfully ordered. Its a price error. I don’t know why ive bought this but wanted to get it before it sold out and then consider what to do with it. I have a Sky hub router with the WiFi turned off. Connected to this is a BT mesh disc which then connects wirelessly to another 4 (5 in total) discs. All discs have a blue light, and I still cannot get decent enough WiFi to the WiFi security cameras on the outside of the house (despite living in a bungalow). I am not sure how to utilise this as I’m hoping the range is better than a BT home disc. I suppose I could either connect it to the WiFi and ask it to repeat the signal? Or perhaps use the Ethernet out from one of the BT discs and Ethernet in on the D-Link and ask it to broadcast that signal? If I cant fit it into my set up somehow then ill either gift it or eBay it. Any advice?